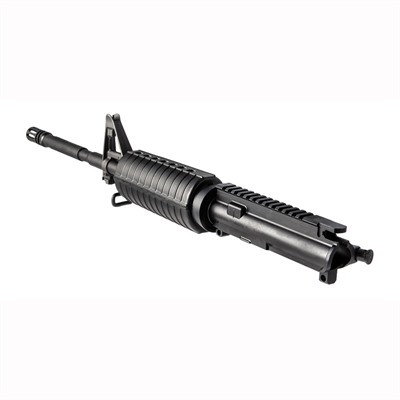 While the Colt M4 AR-15 Assembled Upper Receiver is similar to the popular Colt LE6920CK upper receiver, this particular offering provides AR aficionados with the chance to further customize their upper, leaving room for particular components. 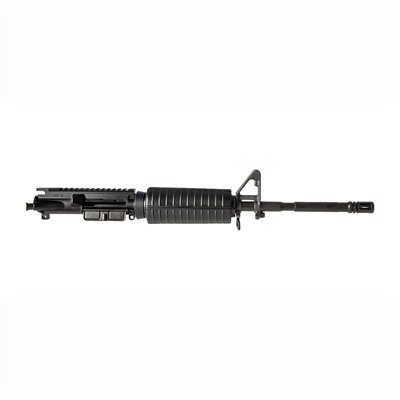 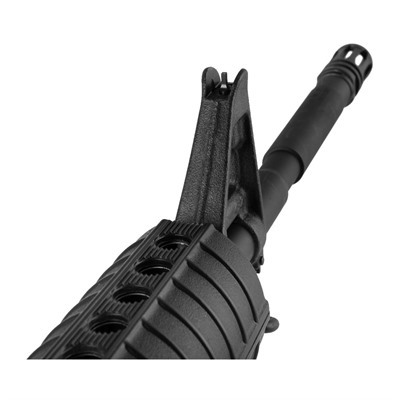 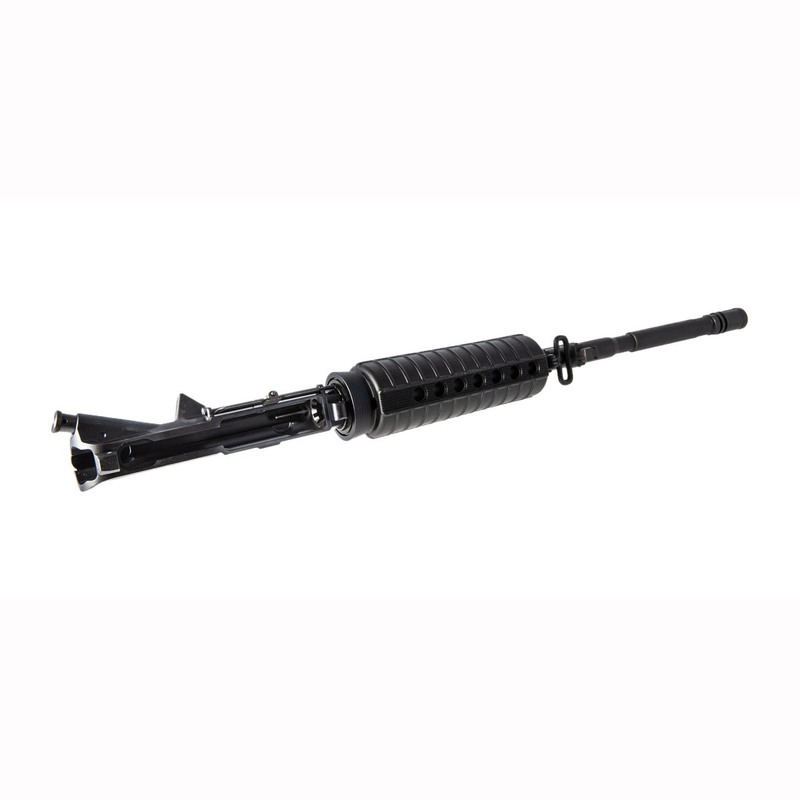 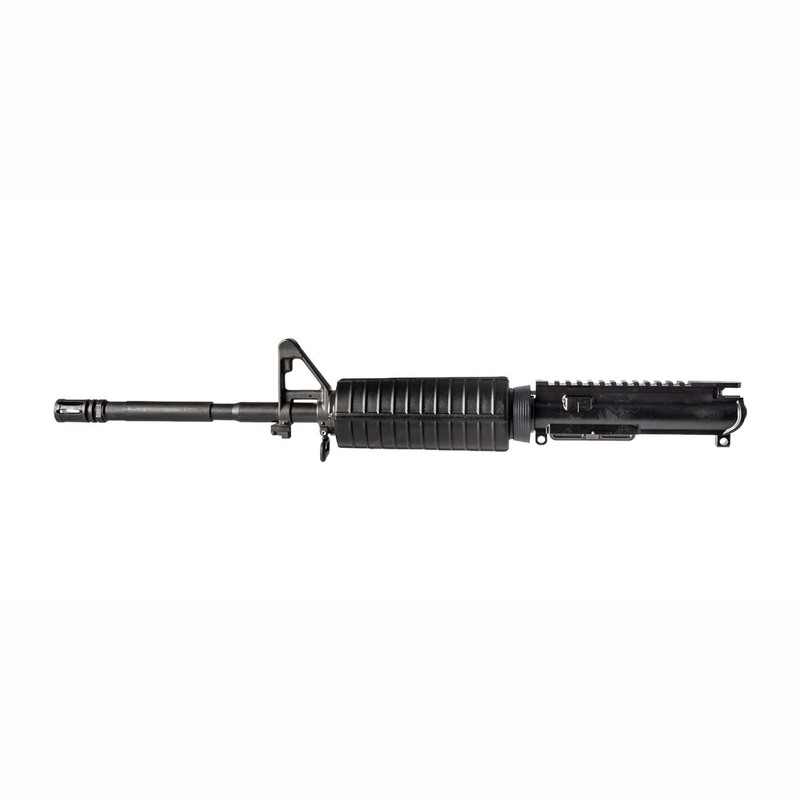 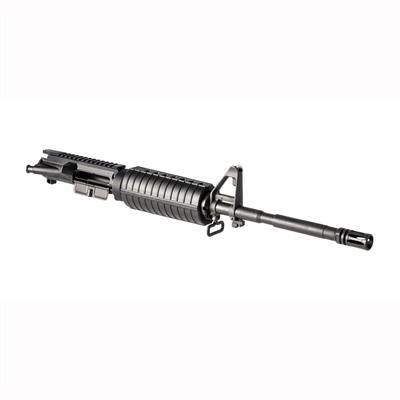 The Colt M4 AR-15 Assembled Upper Receiver ships with a chrome lined barrel with a 1:7-inch twist rate and requires the end-user to add their choice of charging handle and bolt-carrier-group, since these two components are not included on this assembled upper. Otherwise, the Colt M4 AR-15 Assembled Upper Receiver is totally complete, having an all-black finish and chambered for the popular 5.56mm NATO cartridge.